Chinese dragon vectors, symbol of the year 2012 in Asia. Download Asian dragons in vector art format for your Chinese New Year, ancient animal, fantasy creature, Chinese sketch, exotic ornaments, tattoo art, Asian symbol and tribal design elements stock footage collection. 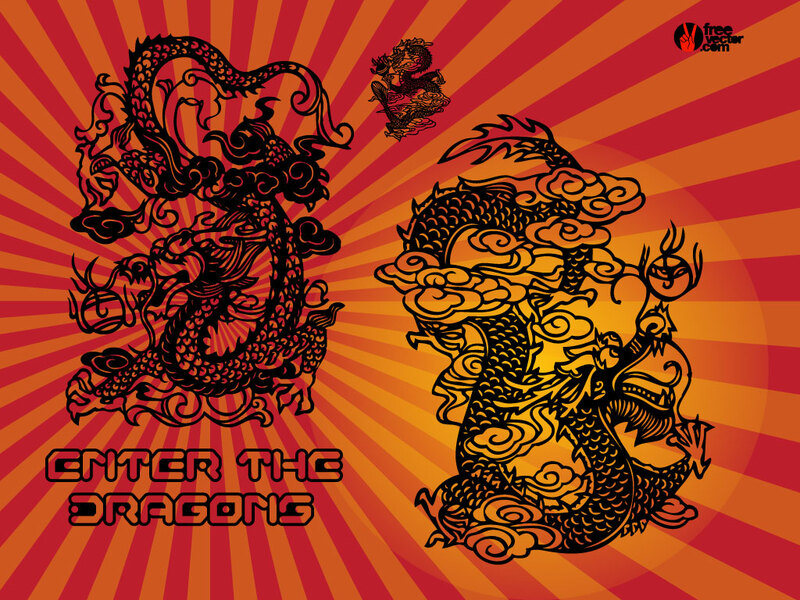 Tags: China, Chinese, Clip Art, Dragon, Illustration, New Year, Symbol, Tattoo.